You can find every shade of the rainbow in premium acrylic Caron yarn! 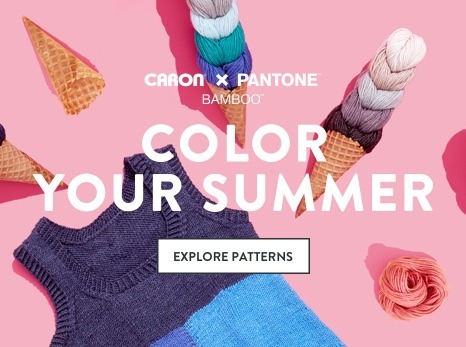 Caron yarn takes color inspiration from everywhere, making it easy for you to find the perfect color for your project – or inspire you to try something new! Check out the many kinds of Caron yarns and discover a versatile yarn for knit and crochet patterns like sweaters, blankets, pillows, accessories, and more! Give back with Caron yarn. Caron yarns make great DIY gift projects for everyone. Knitted gifts mean something special. 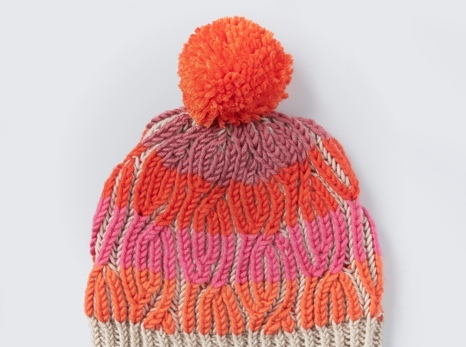 You’re giving your time, thought, love – and a warm and cozy blanket, scarf, or sweater. Caron yarn is a versatile material that comes in so many eye-catching colors it’s easy to find the perfect match for your project. Whether it’s for the holidays, a birthday, or for a newborn, you can’t go wrong with Caron yarns. Caron Simply Soft yarn is one of the most popular yarn options and available in many different varieties, including Caron Simply Soft Brites yarn, Caron Simply Soft Heathers yarn, Caron Simply Soft Tweeds yarn, and many more types and colors. It’s a comfortable and versatile worsted weight yarn that’s incredibly soft and available in brights, pastels, neutrals, and neons. 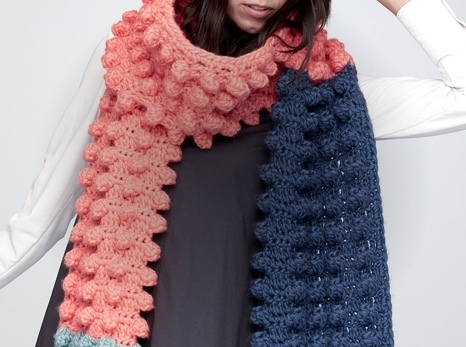 Caron Simply Soft yarn is also easy to care for, since it’s machine washable and dryable. You couldn’t ask for a better gift than baby apparel, home decor, or garments made from Caron Simply Soft yarns. If you’re looking for better value from your yarn, look no further than Caron One Pound yarn, a worsted weight yarn commonly used in garments, décor, accessories, and more. Caron One Pound yarn goes a long way in terms of yardage. You can get four scarves out of a single skein of Caron One Pound yarn. Caron yarn is an economical, popular choice of yarn to explore. Get stitching on colorful seasonal projects.